If there was one thing to take away from the spring/summer fashion shows back in September is that braids are definitely a perfect way to channel the baby bohemian trend while still remaining practical and chic. 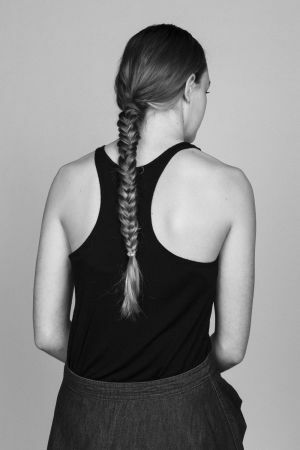 Reminiscent of the summer holidays as a way to keep your hair out of your face, we are looking to the fish-tail braid as our next look on a night out on the town. 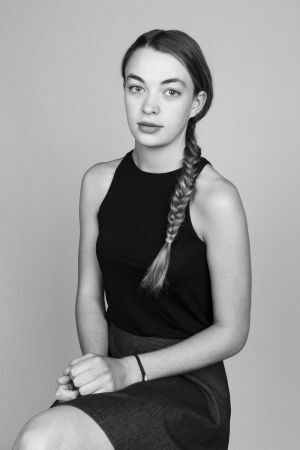 Featured as one of the looks we offer from our Servilles Express in-salon, whether you are wearing a cocktail dress to a party or a minimal monochrome look – tie your look together with a pretty fishtail braid! To book in with Servilles Express to get this style on your next night out, click here! Photography by Adam Byrce. Hair by Ashlee Wright from Servilles Mission Bay and Natasha Fetherston, Advanced Stylist from Servilles Mission Bay. Model Joely from 62 Models.